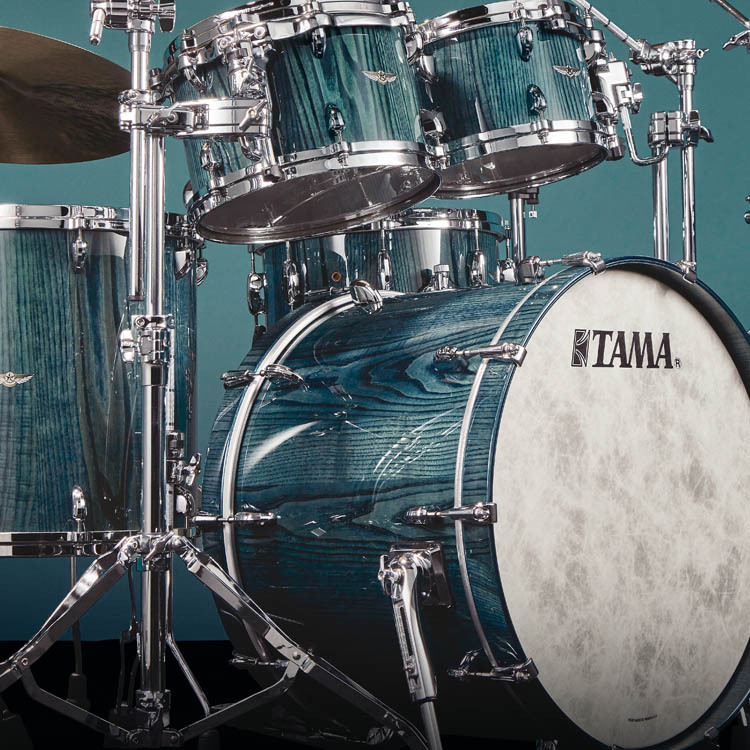 The Superstar Neo-Mod kit is vintage inspired while incorporating modern build technology. 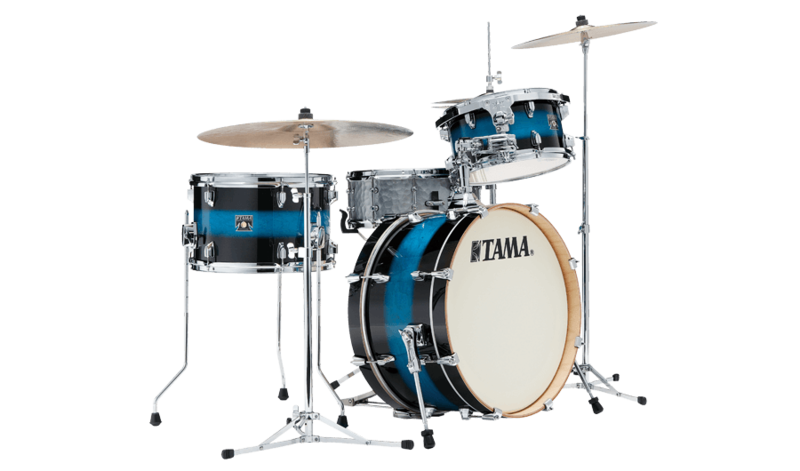 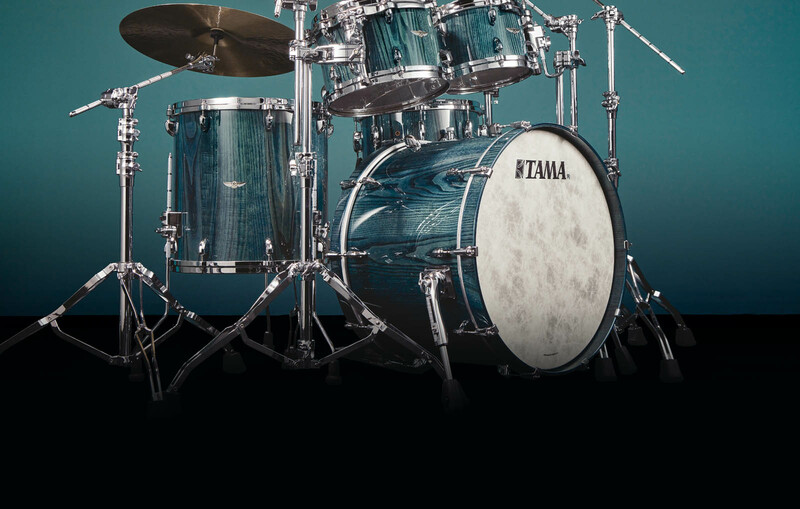 The unique kit consists of a 10"x20" bass drum, 7"x12" tom, and 9"x14" floor tom with legs. 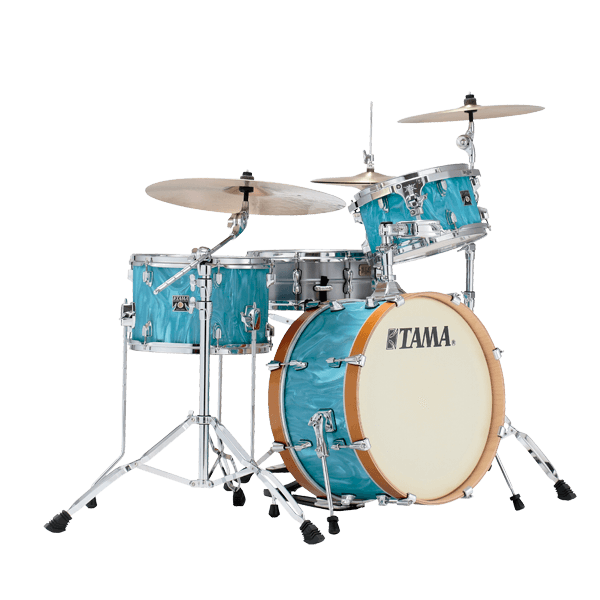 The specialized 10" deep x 20" diameter bass drum delivers clear attack, punch and power, for a strong sound in a variety of playing situations as well as easy transport and set-up.